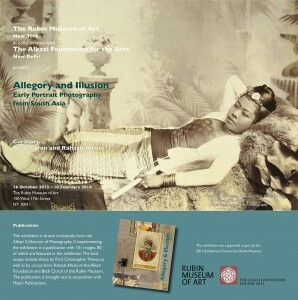 Drawn exclusively from the Alkazi Collection of Photography and curated by Beth Citron (Curator, Rubin Museum) and Rahaab Allana (Curator, Alkazi Foundation), the exhibition pays homage to some of the earliest, most iconic samples of photographic portraiture from the modern nations of India, Sri Lanka, Burma, and Nepal, concentrating particularly on the mid-19th to early-20th century. 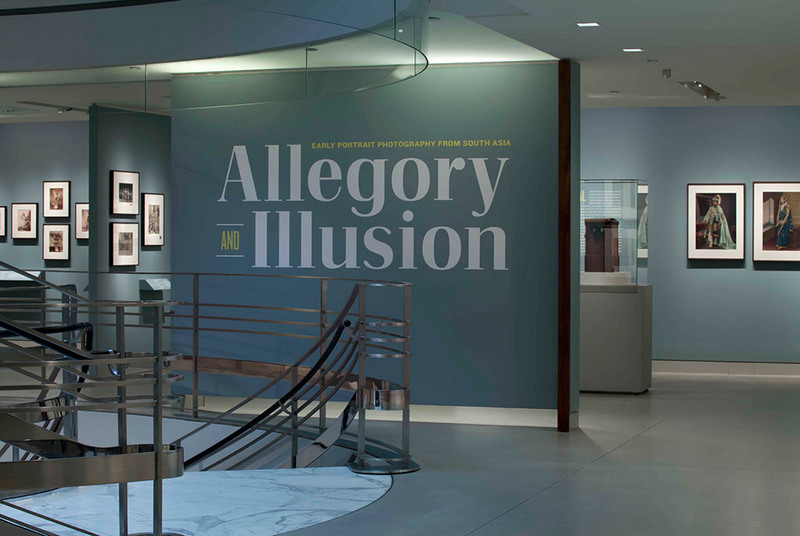 Operating under two different frames: ‘allegory’ and ‘illusion’, the exhibition examined ethnography, identity, and assimilation, looking at common people and royalty in natural landscapes and against imagined backgrounds. Some tropes of ‘Oriental Photography’ could be glimpsed in orchestrated studio practices, illustrating how images emanating in the east were also a result of western fascination with peoples and places in the colonies. 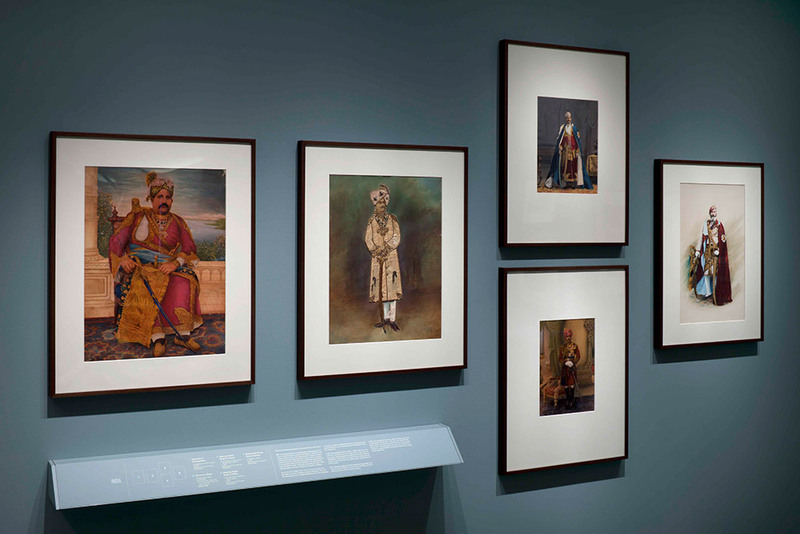 There existed an important link between Mughal and Rajput aesthetics and the styles associated with early photography from South Asia, manifested in the painted photographs from India and Nepal which innovatively created contexts and challenged the naturalism expected of the medium and of portraiture. 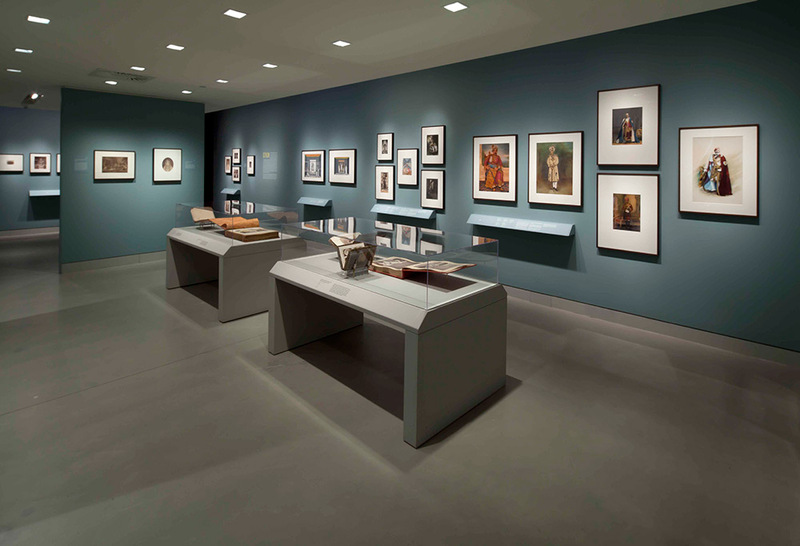 The exhibition also explored the range of access points offered for both the royalty and the middle-classes as photography became democratized, marking modes of expression for various audiences due to organized capitalism and the unprecedented expansion of print media. 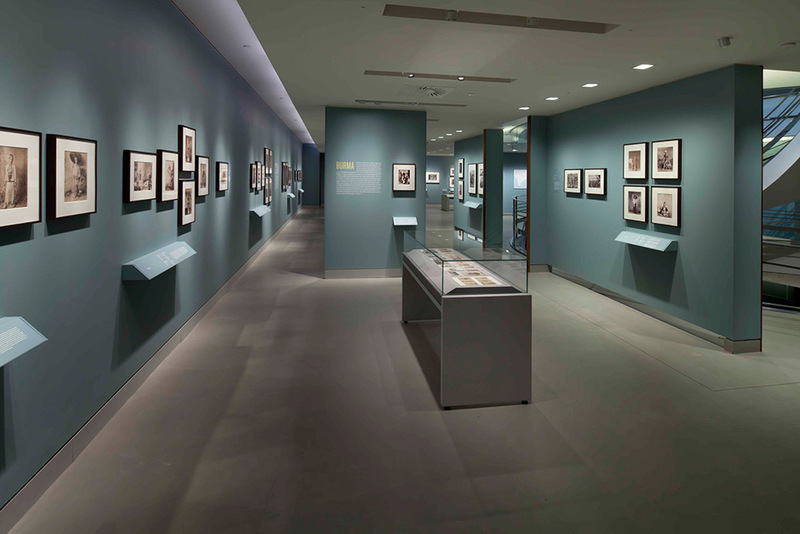 The exhibition featured carte-de-visites, postcards, stereographs and cabinet-cards which contributed to this cartomania, resulting in the globalization of the photograph. 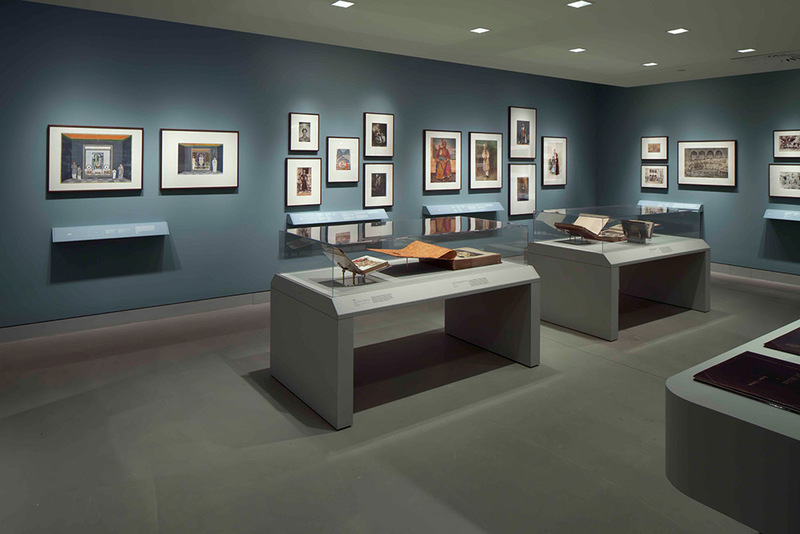 With contributions from Felice Beato, Bourne & Shepherd, Johnston & Hoffman, Gobind Ram & Oodey Ram, Darogah Abbas Ali, Raja Deen Dayal and Shapur Bhedwar, the exhibition presented approximately 120 photographs, a selection of albums and glass plate negatives. 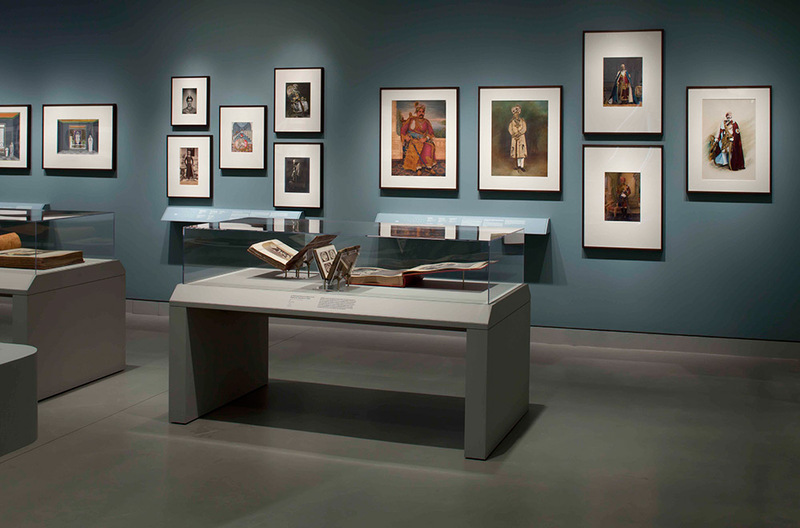 Visitors were offered the opportunity to capture their own portrait photographs in a studio setting in the exhibition with authentic backdrops from the region. Along with this, they were also able to use a stereoscopic viewer. 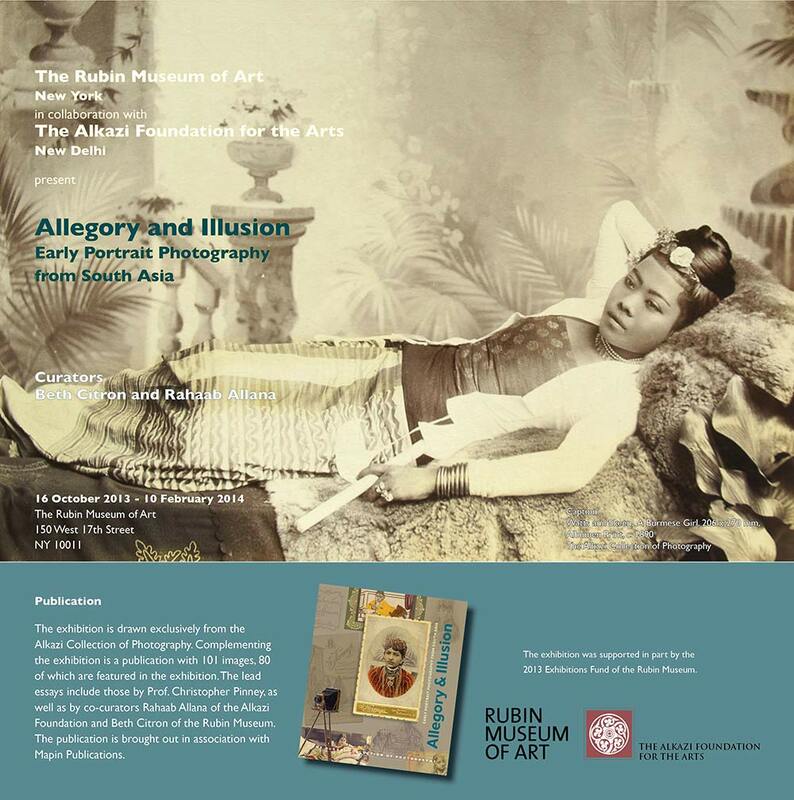 The exhibition accompanied a Gallery Walk with Rahaab Allana, moderated by Beth Citron on October 16, 2013 at 7.pm.